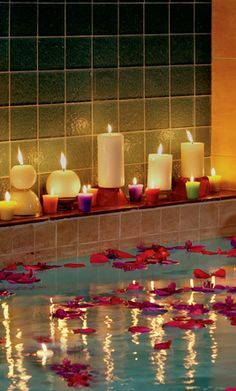 I love lighting candles and incense sticks, especially when I’m reading a book or having a grand time soaking in bubbles for my weekly tub time. I even light a few candles when I’m doing some meditating. But I guess I would have to be more careful about which candles and which incense sticks to light from now on. Why? The EPA found out that lead wicks and the particulates that are produced by burning these incense sticks and candles are air pollutants. So after reading this, let’s decide if we still want candles and incense sticks inside our homes. Uh-oh. This definitely makes me want to make a home overhaul and get rid of all my candles and incense sticks. But before you and I do that, let’s consider the three particular areas to consider. Some of the candles might have lead wicks. If you burn these kinds of candles, you’re releasing airborne lead to your own home. Candles with lead wicks have been banned from production in the US in 1974, but was still found to be in production in other parts of the world. You just never know where your candle is imported from. You notice that when you place your candle under the proximity of a shelf or your ceiling, there will be black soot all over it? This is property damage and what this black soot can cause your health has not been reported yet. But it’s just not the proximity of the candle to it’s surrounding that causes the soot to vandalize your walls, drafty conditions and imperfect combustion, are among these reasons as well. I know this is one heavy word. But it simply means the particles that are left when you burn incense. These particles can be deposited inside our respiratory tract and can contain contaminants as well. Yikes! 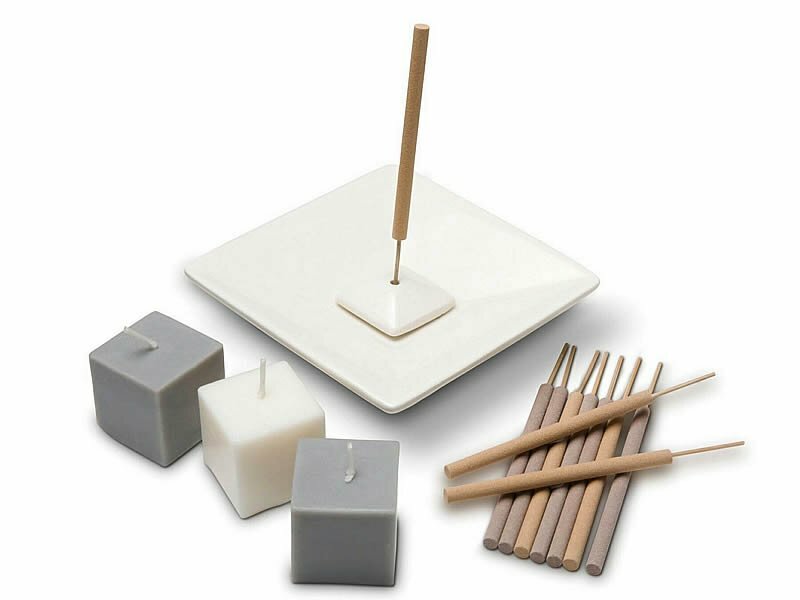 What can we do about the health effects of candles and incense sticks? I don’t like incense sticks and candles at all. There’s something about the smoke that’s not comforting or relaxing at all. It makes me feel like I’m suffocating instead. If you want some aromatherapy, consider diffusers instead. There are certain candles like B&BW that really makes the room smell nice. But I think that anything that produces smoke will always be considered a pollutant no matter how small of a smoke it emits. Almost everyone in my family has asthma, so we don’t use anything that has smoke or anything too scented as much as we can. I hate incense sticks they emit so much smoke and the smell isn’t even pleasant. I remember having these small triangular shaped incense sticks that I used to buy in groceries. The scent was jasmine but smelled nothing like jasmine. I just thought that it made our house smell nice and herb-y. If you’re lighting your incense sticks in a well-ventilated area, what’s the use? Geez I’m never using scented candles anymore! This is scary if it leaves traces in our respiratory tract. It’s actually very possible! I know, I do feel like I always want to cough when I smell the smoke. How do I know if it’s bad for my health? Since not all are bad. I think incense sticks are worse than candles. Candles don’t emit much smoke until you put it out, compared to incense sticks that literally burn. Only old people use incense sticks nowadays! Hahahaa!? Even my grandma who is old doesn’t even use this. We use an air purifyer!